Senses positive air flow within a duct which then starts and stops the Duct Booster. Can also be used to start and stop Electronic Air Cleaners, Humidifiers and other auxiliary equipment. With instructions. 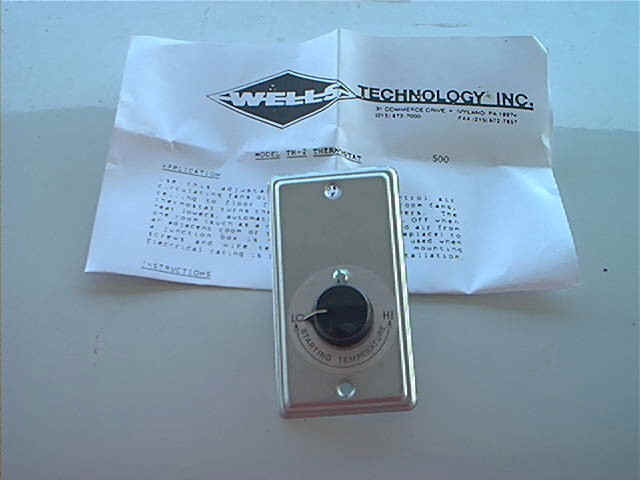 Adjustable thermostat that is mounted on a 2" x 4" handy box and controls the duct fans above. With instructions. 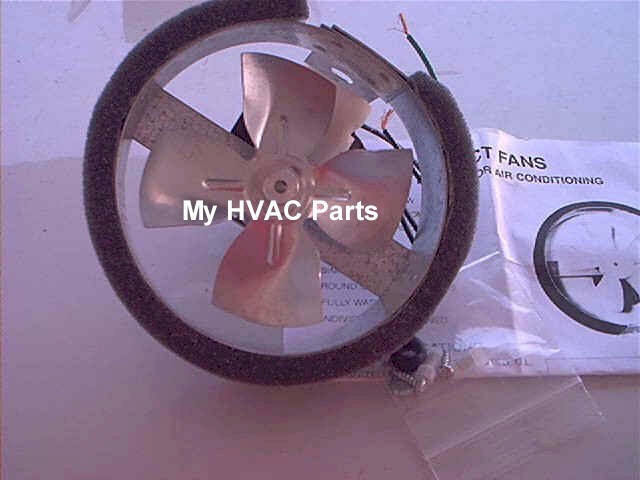 Turns fan on when heat rises, off when heat lowers. Used for Heating applications. For air conditioning applications please use the pressure switch above which turns fan off and on based on air pressure in the duct rather than by temperature. Adjustable thermostat that is plate mounted and controls the duct fans above. Turns fan on when heat rises, off when heat lowers. Used for Heating applications. For air conditioning applications please use the pressure switch above which turns fan off and on based on air pressure in the duct rather than by temperature.